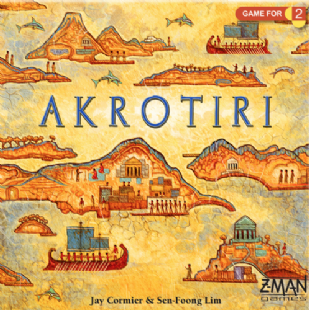 Your decision to excavate the ancient city of Akrotiri has borne fruit. The temples you've discovered during your expeditions in the Aegean have increased your standing among your peers and made you a person of renown. But they've also drawn the attention of competition.